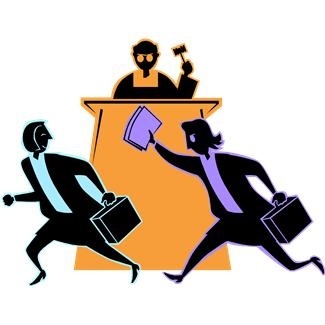 ← Coaching the Witness: How to Handle the Speaking Objection. This means the court is free to suspend the Rules of Evidence in making this determination and could theoretically rely on a copy of the doctor’s curriculum vita or an affidavit of the doctors qualifications in allowing a copy of a hospital business record into evidence as this deals with whether a witness is qualified to testify. A court could look at the substance of an alleged statement of a co-conspirator to determine if it was in furtherance of the conspiracy and would not be limited to solely independent evidence as this a preliminary question of fact the court is responsible for deciding. A witness may be unavailable and you can only establish this through hearsay. Remember the Federal Rules of Evidence are suspend on preliminary questions of fact (i.e. foundational prerequisites)! Once you grasp this nuance in the Rules of Evidence there are a lot of preliminary issues and problems you can use this rule to solve. It can really save your bacon at trial. Posted on March 29, 2012, in Evidence and tagged Evidence, foundations, Preliminary questions. Bookmark the permalink. Leave a comment.